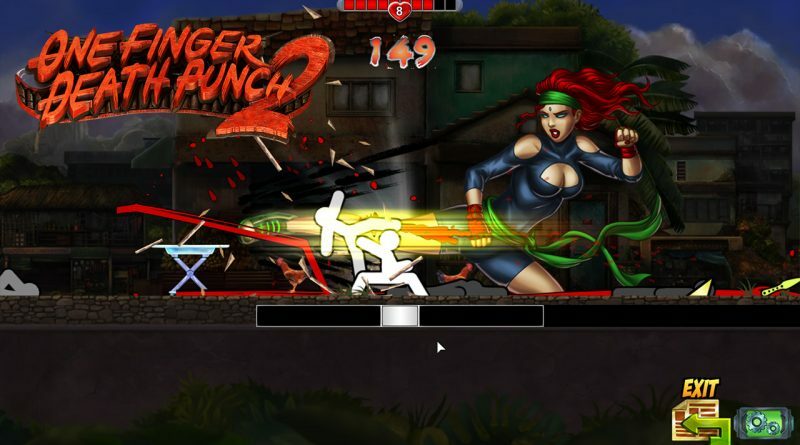 Silver Dollar Games today announced that One Finger Death Punch 2 is coming to Nintendo Switch in Spring 2019. 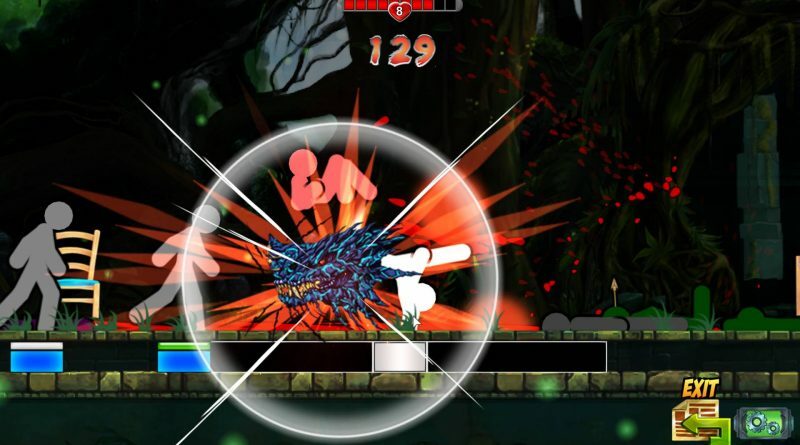 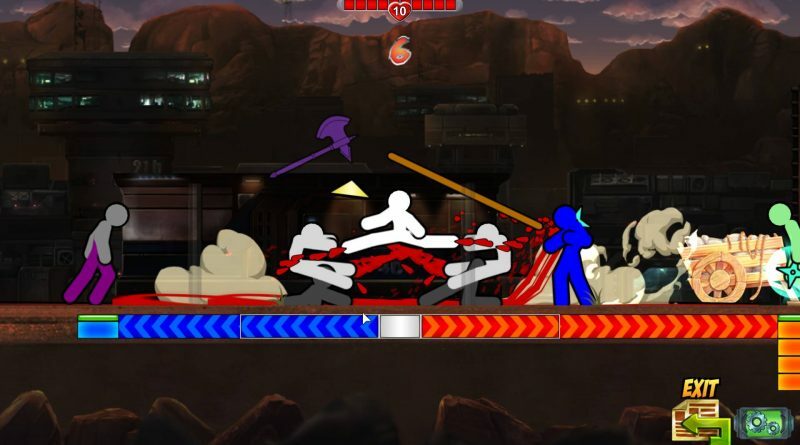 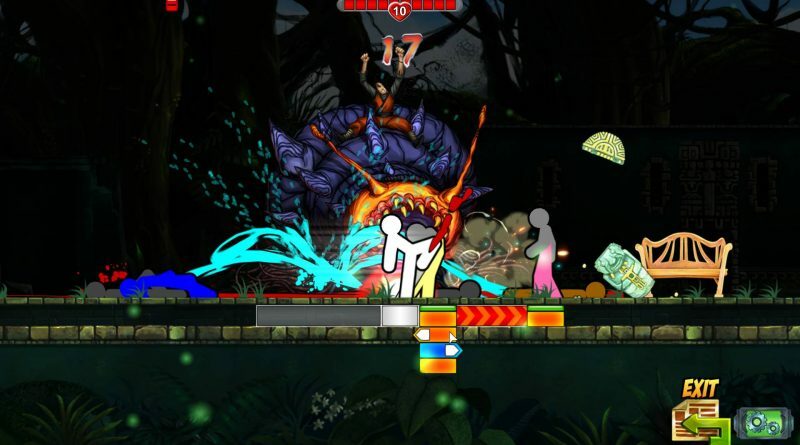 One Finger Death Punch 2 is a faithful follow-up to 2013’s original cult favorite indie PC brawler and promises to deliver double the punching with the exact same number of fingers. You are surrounded and outnumbered and have to use any weapon you can get your hands on to dismantle your opponents in a flurry of kung fu. 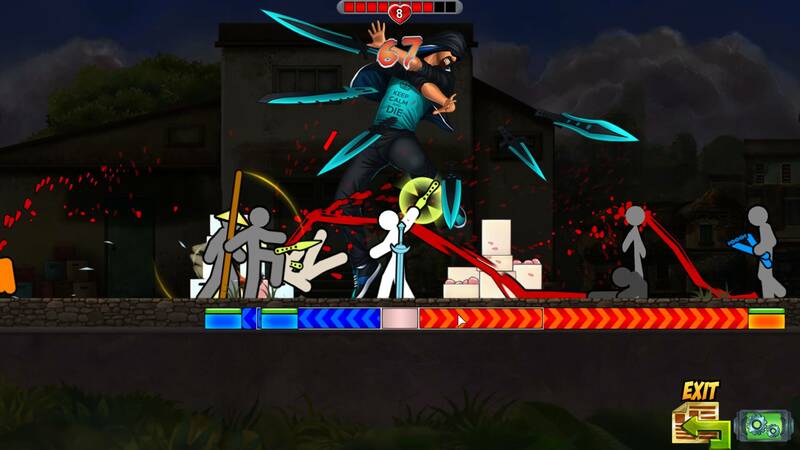 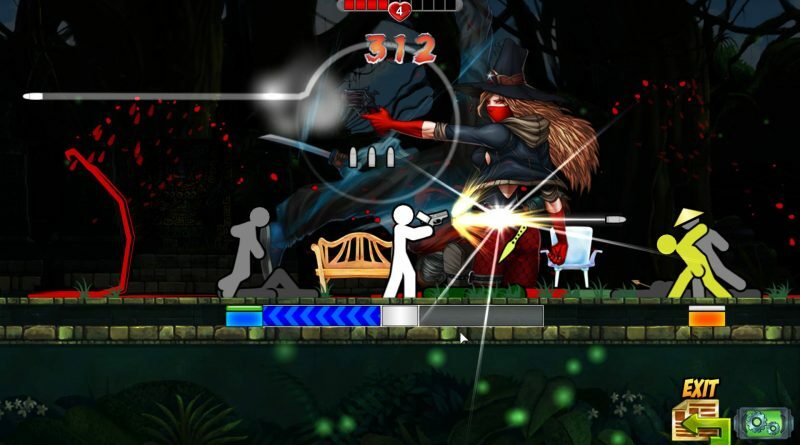 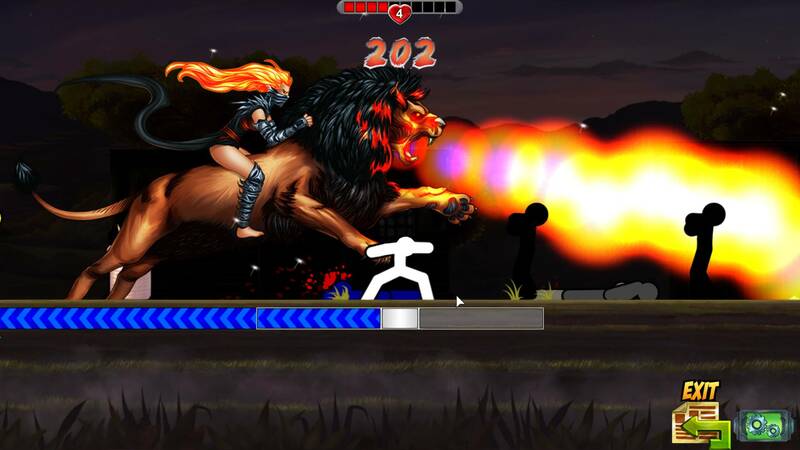 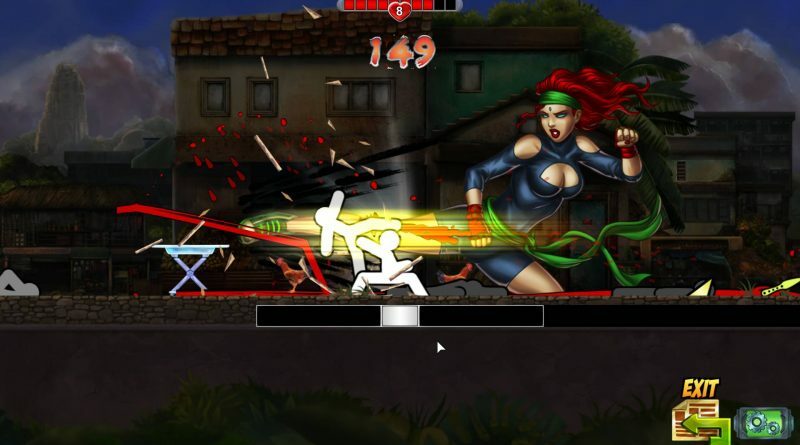 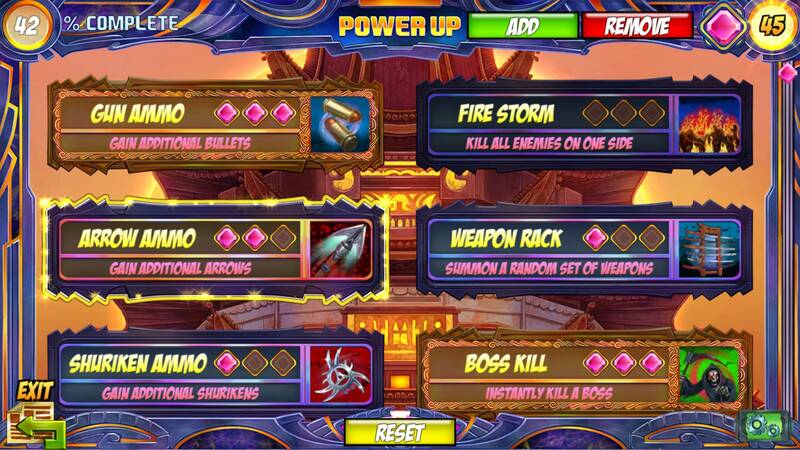 That is the essence of One Finger Death Punch 2, which purports to be the world’s fastest kung fu brawler, and features the original One Finger Death Punch’s unique two-button mechanics. 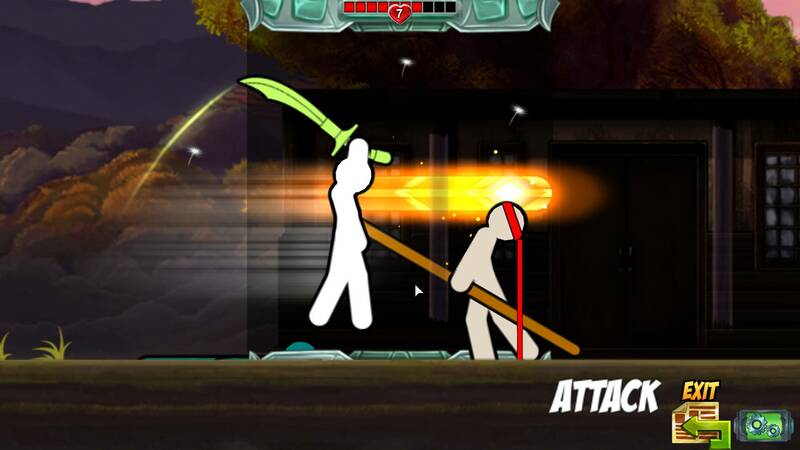 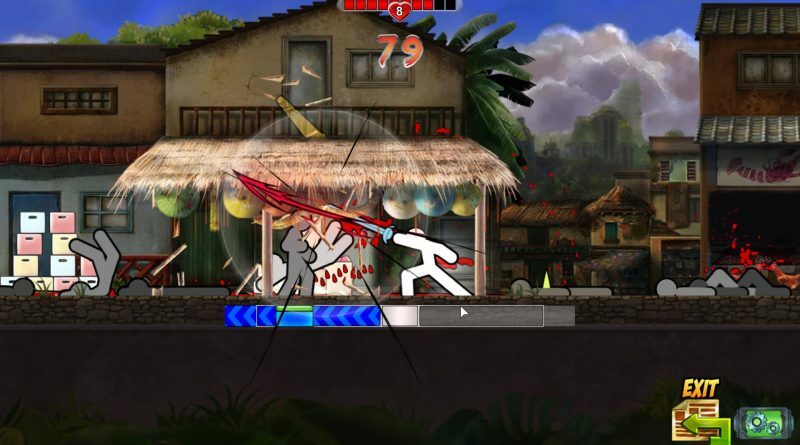 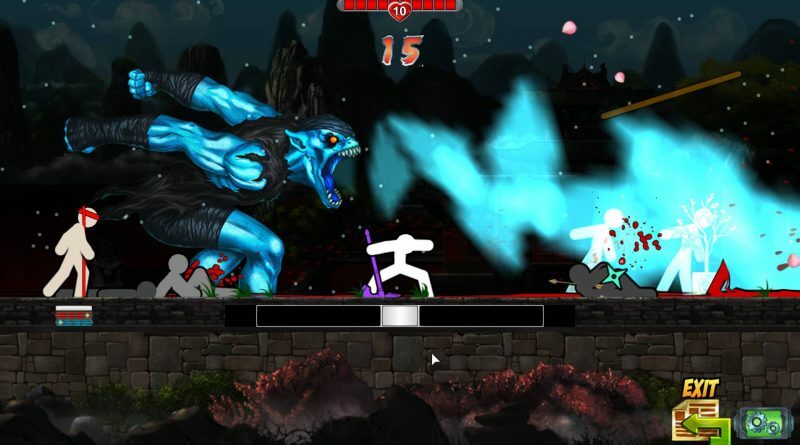 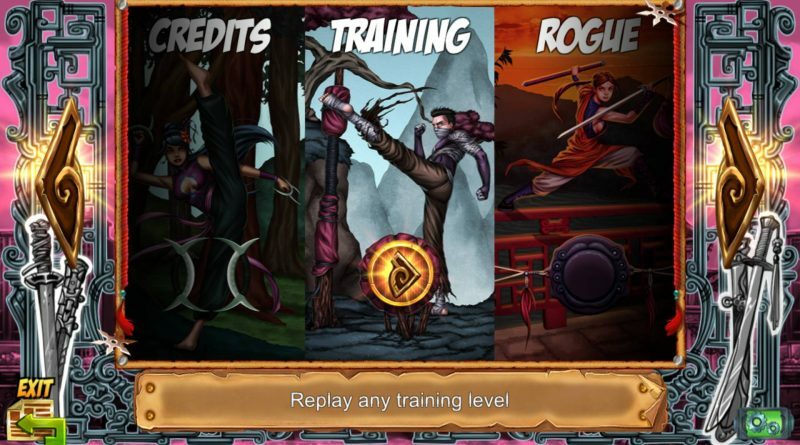 Speed and precision are key in this whirlwind fighting frenzy, as players maintain control over the 26 different unlockable skills, frenetic gameplay, and classic kung fu-inspired animations. 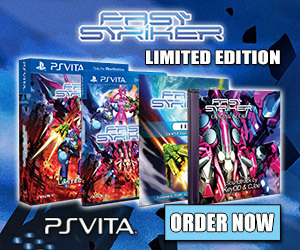 Use "HPLAYERS" coupon for a $3 USD off discount at Playasia! 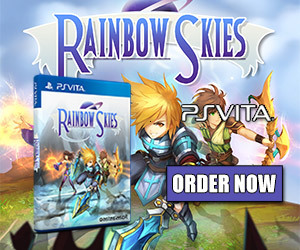 Follow us on Facebook, Twitter, Instagram and YouTube for the latest PS Vita, Nintendo Switch and 3DS news.